Congradulations to Sydney for recently winning and being presented with the President’s award by the Bridlewood Community Association. 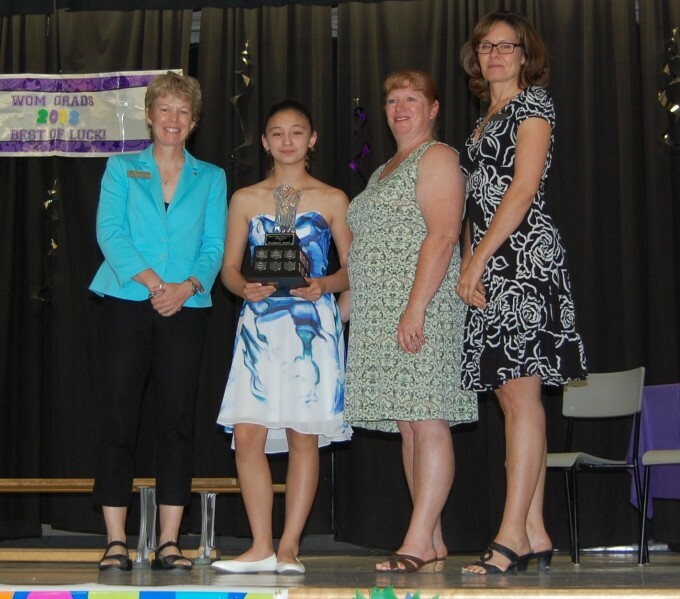 The award recognizes both community and school achievement by students. Way to go Syd !